Xiaomi has launched new Redmi device, Redmi Y2 in India today (7th June). Buy Redmi Y2 starting from Rs.9,999* exclusively available on Amazon India. 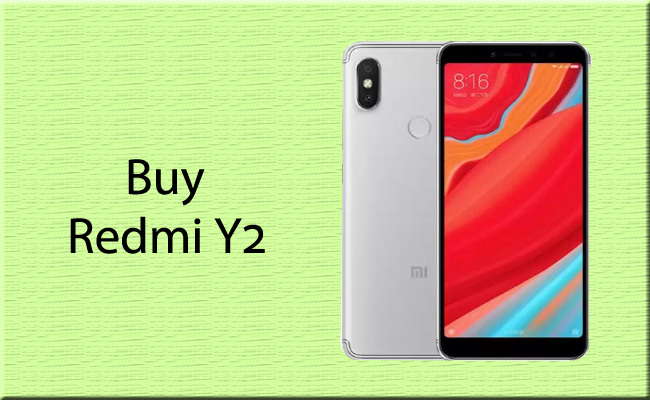 How to Buy Redmi Y2 from Amazon India!! 2. 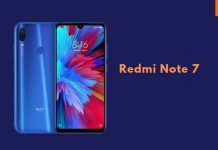 Visit Redmi Y2 sale page. 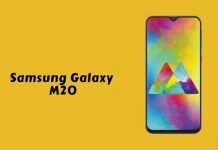 It packs a 5.99-inch HD+ display with 18:9 aspect ratio, is powered by Snapdragon 625 with up to 3GB RAM, runs Android 8.1 (Oreo) with MIUI 9 on top, has a 12-megapixel rear camera with LED flash along with a secondary 5-megapixel camera to capture depth information for AI portrait shots. There is a 16-megapixel front camera with soft LED flash that supports AI beauty feature, Auto HDR and uses pixel binning technology, combining the information from four pixels to create one large 2.0µm pixel. It also has face unlock. It comes with dedicated dual SIM and microSD slots and packs a 3080mAh battery. 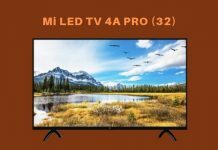 How to buy MI LED Tv & MI Note 5 Pro @ low price.